15 Reasons I'm the Chino Hills, Chino, Ontario, Corona, Chino, and Diamond Bar Real Estate Agent for You! We are commited to providing excellent service throughout the real estate transaction. We have exceptional knowledge of San Bernardino County and surrounding cities, Chino Hills, Rancho Cucamonga, Ontario, North Upland, Claremont, Walnut , CA real estate market. As Real Estate professionals, we are committed to negotiating on your behalf to help meet your specific goals and objectives. We engage in corporate levels of marketing to make sure that your home gets as much exposure as possible if you are a seller and that you find the perfect home if you are a buyer. We are full time real estate professionals, which means you will have the pinnacle of support throughout your real estate transaction. 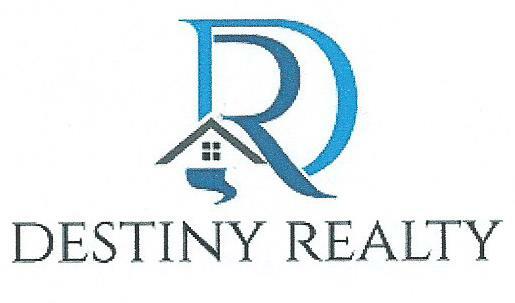 Destiny Realty utilizes experience both in and out of real estate, to ensure that your real estate transaction is processed in the most trouble free manner possible. We respect your time and work with you so your busy schedule is not interrupted. Destiny Realty upholds the highest moral and ethical standards throughout any real estate transaction we are involved in. The Diamond Bar real estate and homes for sale request form covering the areas of Chino Hills, Chino, Ontario, Corona, Chino, Diamond Bar and all other San Bernardino, CA areas. Do you need professional real estate representation in order to find a home in Chino Hills, Chino, Ontario, Corona, Chino, Diamond Bar or in another CA area? Are you thinking about selling your home in Chino Hills, Chino, Ontario, Corona, Chino, or Diamond Bar? If so, I can help meet all of your real estate needs. Whether you have residential real estate needs, commercial real estate needs, leasing needs, or income property needs, please fill out the following brief real estate quick request form describing how I can be of service. This form will help me provide you with outstanding real estate service. Thanks again.